All CROSSROADS homes currently listed for sale in Gilbert as of 04/19/2019 are shown below. You can change the search criteria at any time by pressing the 'Change Search' button below. 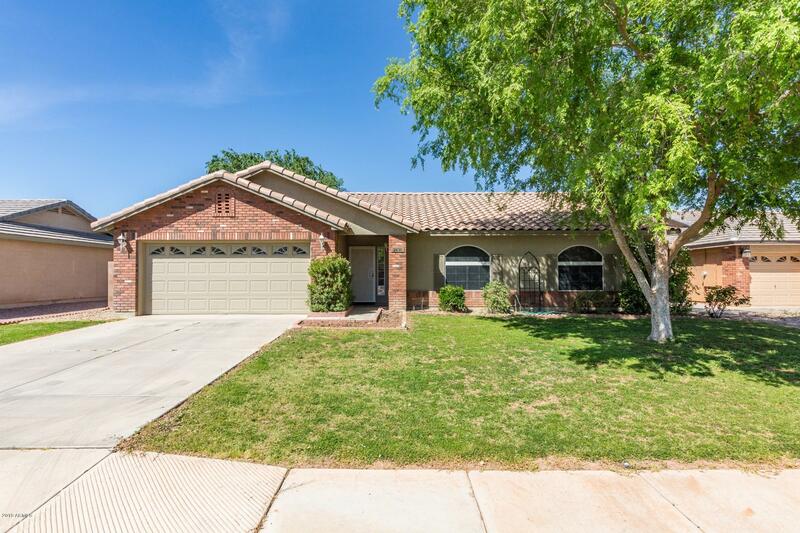 "Beautiful single story home on a Cul-De-Sac that is nestled in the amazing city of Gilbert is ready and waiting just for you! Upon entering this home, you are greeted with gorgeous open floor plan with high end plush carpeting/tile flooring, soaring vaulted ceilings, soothing paint palettes and tons of natural light throughout! The kitchen boasts breakfast bar, black appliances, dual sinks, walk in pantry and warm wood cabinetry. The spacious bedrooms offer plenty of room for sleep, study and st"